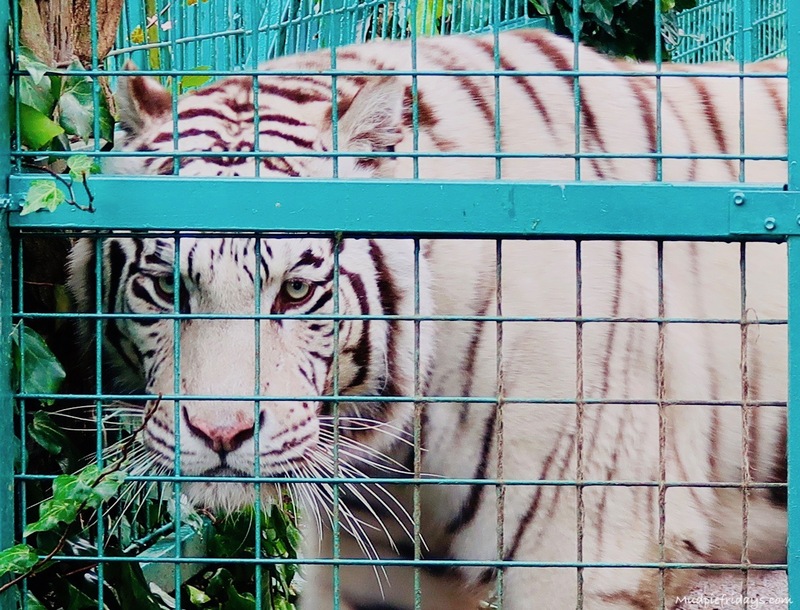 Review Animal Experiences at Paradise Park: One of the things which is on our 2018 Bucket List is to visit a zoo which we have never been to before. 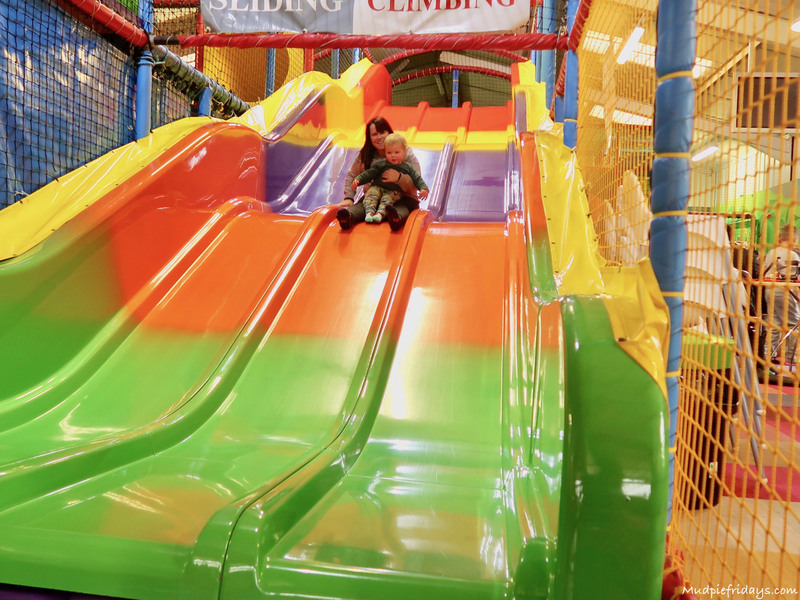 So we were very excited when Paradise Park invited Monkey and Kipper to experience a couple of their activities. Part of the Zoological Society of Hertfordshire they offer over thirty different pre-booked exotic animal experiences. They offer a wide range everything from feeding the big cats, shadowing keepers, meeting the meerkats to feeding the penguins and tickling tapirs. On our visit Monkey was super excited to become a Mini Zookeeper for the morning. After which both boys enjoyed the Wow Tour when they got up close and personal to some of the local inhabitants. We arrived early and checked in at the front desk before heading over to the Discovery Centre. While we waited for Claire the keeper to join us we were offered hot drinks and biscuits. Monkey warmed to her straight away. She was the prefect mix of friendliness yet stern enough to keep Monkey on his toes. On the way to visit Nancy the pig we went via the White Tiger, since tigers are one of Monkey’s favourite animals. Claire gave us a little chat about their white tiger. I had no idea that white tigers are not actually a species in their own right. Monkey was very excited when he found out that his first job was to help clean out Nancy the pig and get her new bed all ready. He couldn’t wait to get involved and followed the instructions really well. I was so surprised he wasn’t phased by the wee or poo at all. Monkey helped get rid of the dirty hay, sweep up, wash down the floor, squidgy up the excess water before building Nancy’s new bed. 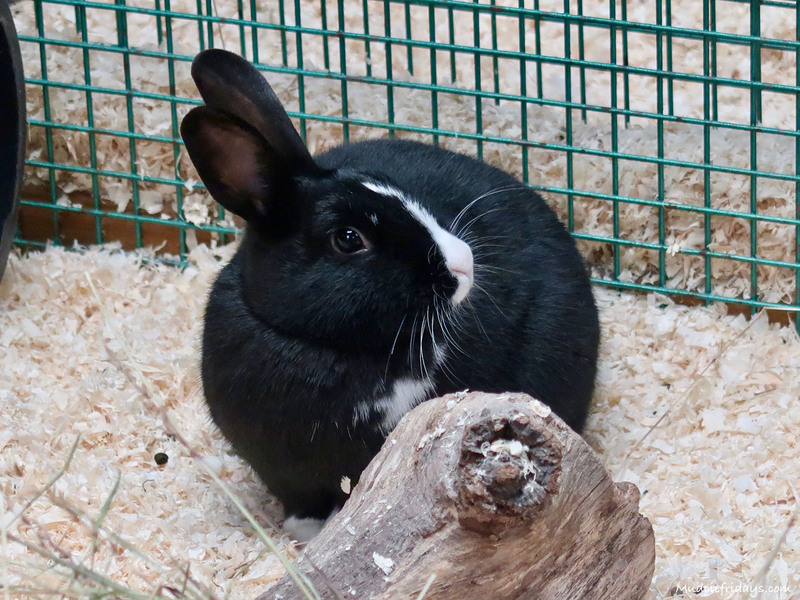 Nancy was very happy when she came back into her pen and settled herself into her new bed. But not before a friendly pet and stroke. Once everything was cleared away Monkey they helped to put together some enrichment for Nancy and some of the other farm animals. Helping to prep both swede and sweet potato to put in a big water cooler bottle. This was then hung up for Nancy to nudge until pieces fell out. Monkey also helped with herbs in with the rabbits and guinea pigs. Claire was very knowledgeable with all the animals so before we started on the Wow Tour. She gave us little walk around the rest of the zoo. 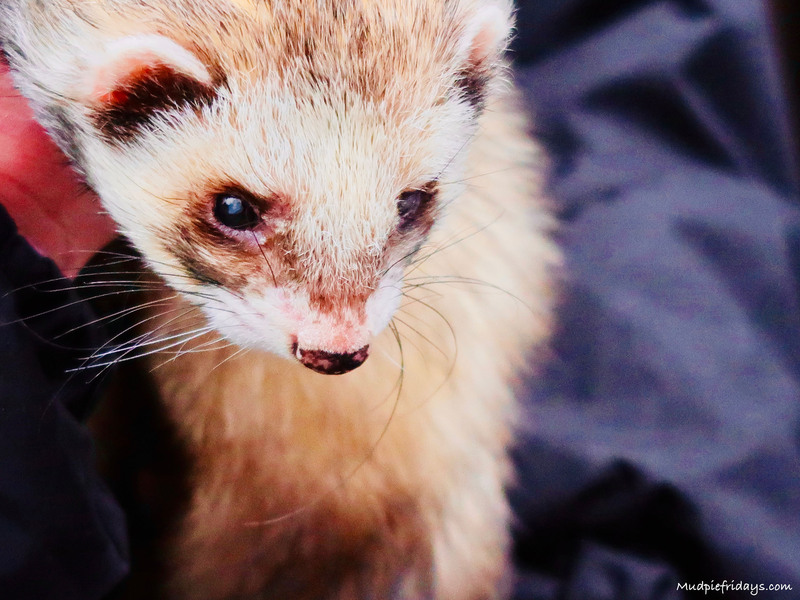 We met a very friendly ferret who didn’t mind being stroked. We watched the baby Jaguar playing with its Mother as well as as the Red Pandas in the trees. 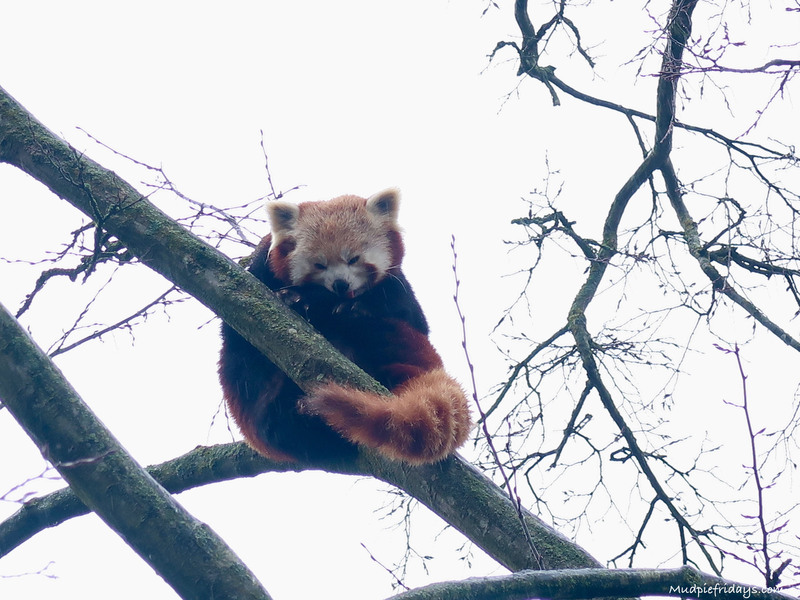 Red Panda’s are one of Hubby’s favourite animals so he’s got his eye on the Meet The Red Pandas experience. After our little tour we headed over to the Studio to meet some of the smaller animals from the zoo. There are lots of different tanks and cages in the studio so that the animals are rotated and are not overly handled. 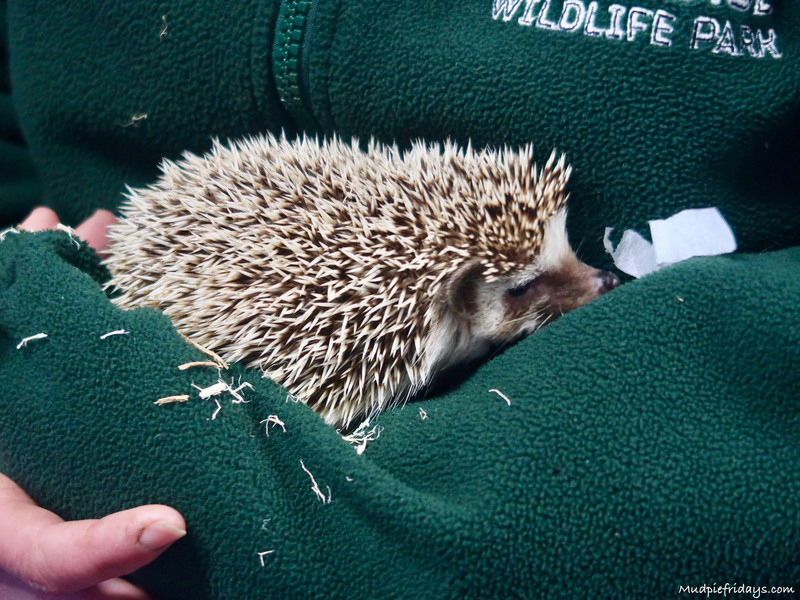 During our visit we met a little pigmy hedgehog. As we were chatting with Claire it occurred to us that this was probably the first time that Monkey had ever seen a hedgehog in real life. Which is a little sad since when we were growing up normal brown hedgehogs were common place. We also had the opportunity to hold a giant snail, meet a tortoise and make friends with a coral snake. Money had a wonderful morning getting up close and personal with all the animals but declared that it was food time once we had finished in the studio. The sessions had run from 10am to 1pm. We finished near the Tiger Tree Top cafe so we opted for a panini and the opportunity to watch the tigers beneath us. It was amazing how close we could get to them. One side of the cafe is all glass, which we managed to sit next to so we got wonderful views. We had a look around the rest of the zoo, but the weather was starting to close in so we had noticed on the map that they also had a huge play area. It looked like there was lots of wonderful things to explore outside. Monkey was disappointed that it was all wet and I have promised him a return trip. They also have a large indoor play area. Despite it being very busy we still managed to find a table. The kids loved it. Sometimes the age gap between them can be a little problematic but the Tumble Jungle had plenty of things to do for both ages. They even managed to play together for some time and neither of them wanted to leave! We really wouldn’t hesitate to revisit and try out some more of the other experiences which they offer. Ticket Prices: Its possible to get 10% by booking online, 2 and under are free, children from £13.72 online, adults from £14.20 online during mid season. Low season is in December only. High season is from 31st March to 30th September. Online tickets must be brought the day before. The Wow Tour costs £49 per person and includes entry to the park. We were invited to be guests and to take part in the experiences mentioned in the post by Paradise Wildlife Park. All opinions and words are my own. This looks a great place to take the kids! I think it is so important for children to meet and interact with animals, especially if they don’t have pets! Looks a fab place for all the family, something for all ages. What a lovely post and a great idea for the children. Monkey will have those wonderful memories forever. What a lovely opportunity to be a mini zoo keeper for the day. Our farm rides are about 2 hours here each day and I know how the children love to help. Even more exciting with all those wonderful animal varieties. 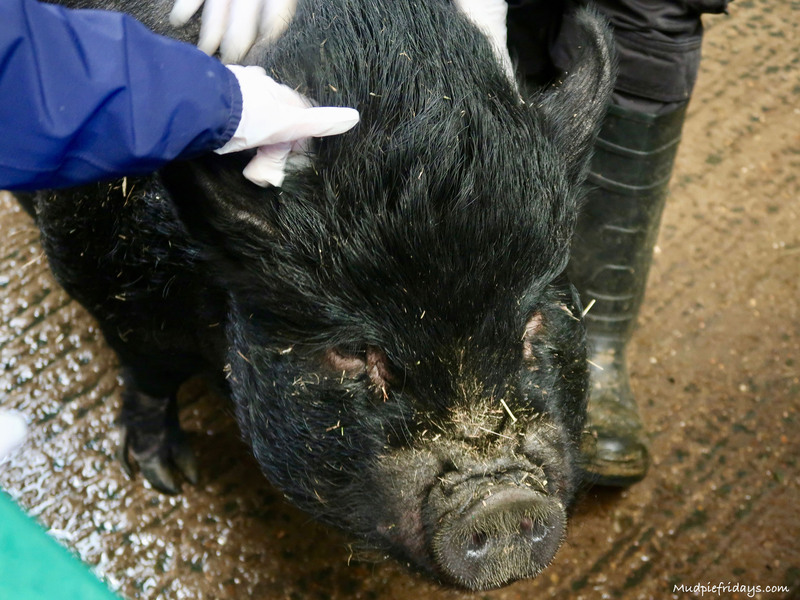 I will have to tell my 15 year old who we pay to clean our pigs that other children pay to do the job! Interesting about the white tiger, I assume it is just a sort of albino throw back? We have a couple of white deer that are the same. I hope you get to return on a nicer day and see the rest of the park, it does sound like a wonderful local place to visit. I love the photo of the Tiger – magnificent! Wow, sounds like a great day out, plenty to see and do. This looks like a great place for the kids! This sounds like a great experience. I used to volunteer at an inner city farm charity before we moved “up north”. 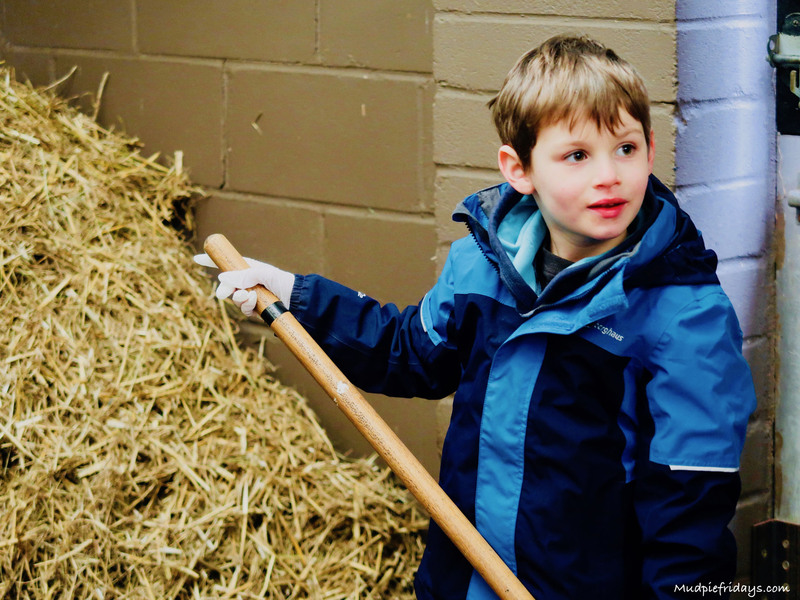 The farm offered “mini farmer” and “own a pony” days to kids where they learned how to care for the animals, and it was always great to see how much the children loved their experiences. And yes, they didn’t mind having to clean up animal poo! 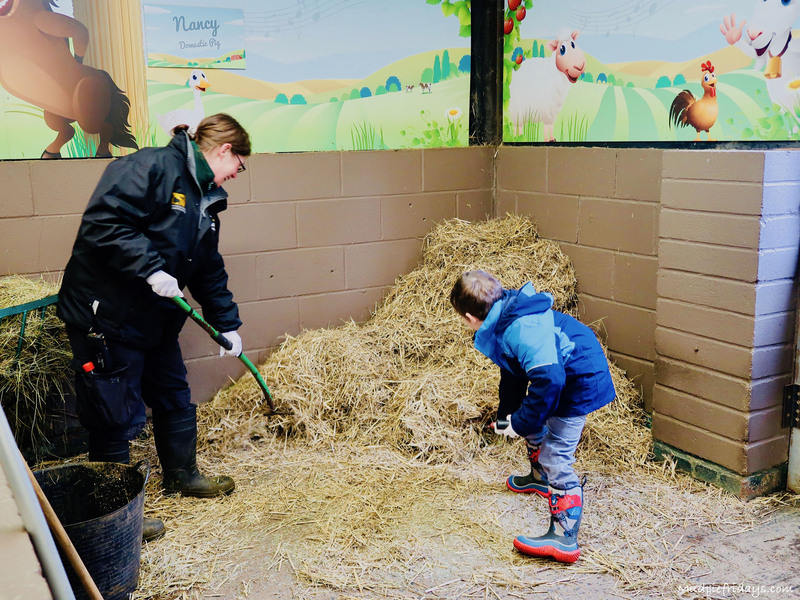 Being a mini zookeeper is a fantastic present for a child. I’d love to do it myself for the day! oh wow! what a lovely experience! My girls would love this too. This look great, I have always considered doing one of these experiences at our local Yorkshire Wildlife Park, you may have persuaded me to take the plunge! I hadn’t heard of this zoo until I stumbled across this blog. I am looking for a different zoo to take my boys to in the summer and this looks ideal. It certainly beats waiting hours to catch a glimpse of a panda at Edinburgh zoo! That tiger looks majestic! Looks like a fun experience. Wow, looks like a great day. The mini zookeeper experience sounds fantastic. What a great idea! And your tiger photos are incredible! Wow, what an experience! I would love to do that, let alone my kids! What a lovely experience, we have keeper experiences at Chester Zoo but I think they’re all ‘over 18’s’ only. There’s still a lot of interest though & at £250 a go they still get sold out! This looks absolutely incredible! It sounds like you made this a trip they’ll never forget! Thanks for sharing! wow, would love to visit this place!! I once saw a pair of white tigers in Germany. I couldn’t believe how huge they were. We went to Paradise Park for my Husbands birthday a number of years ago. I bought a Tiger feeding experience for him & it was a brilliant thing for him to do as he loves tigers. The Park was a wonderful place to visit & I’m not surprised you had a great time. This looks tremendous. What an amazing photo of the tiger. Aww this looks like a great experience – I’ve always wanted to do this! What a wonderful experience! 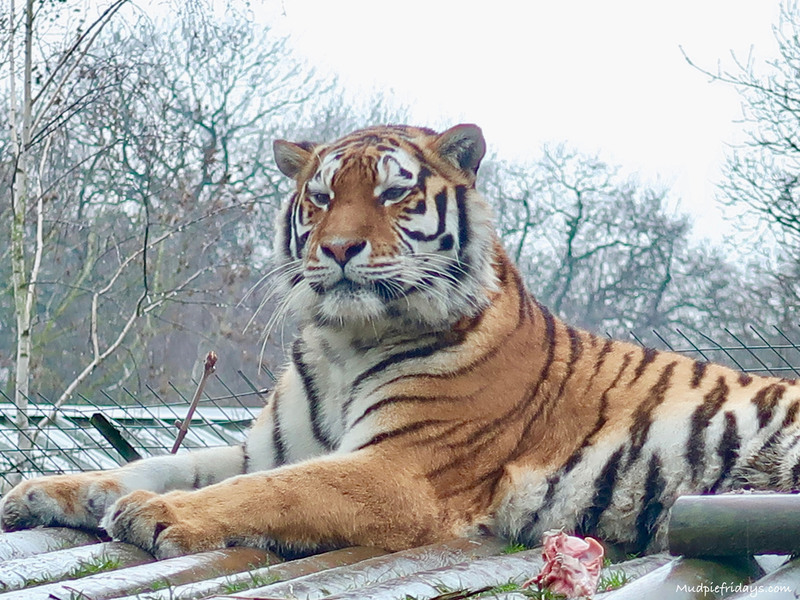 Our daughter loves the zoo and animals and we have looked at a zookeeper experience day for one of her birthday presents this year. Zookeeper experience looks like something my daughter may really enjoy in a couple of years – she loves the zoo and all animals (even insects – yukky). What a wonderful place this is! How lovely to be able to help as well as seeing all the animals. I love going to zoo’s but sadly we don’t have many near to us. This looks wonderful! 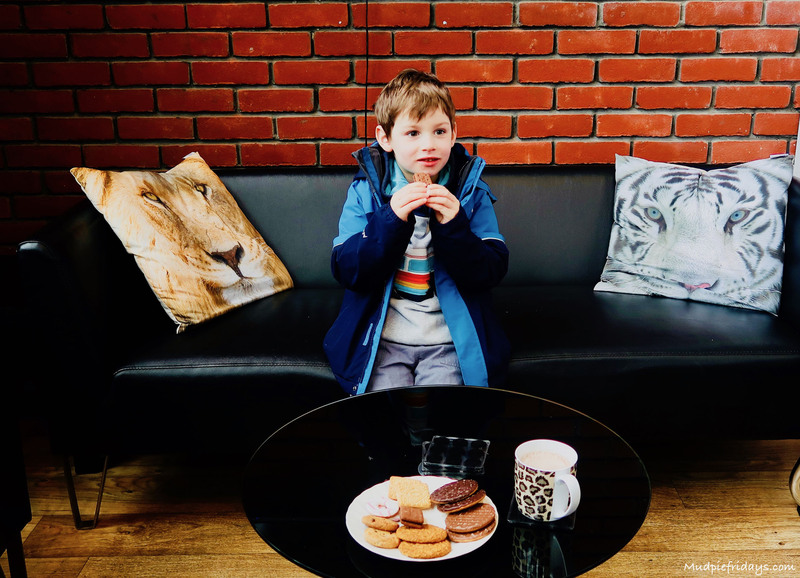 This looks such a fun and really memorable experience for youngsters (and mummies and daddies too!) who love animals!